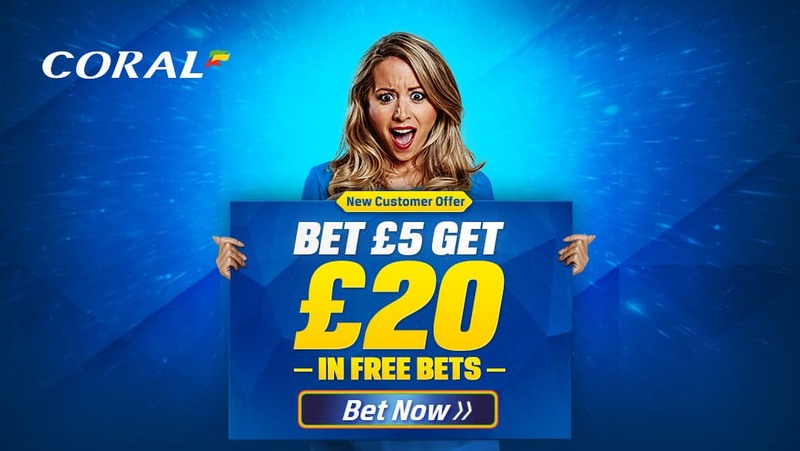 Today we take a look at the offers available at Coral, arguably one of the UK biggest and most popular bookmakers both online and on the high-street. As you’d expect the BetOTG Bet On The Go team have high expectations of this iconic sports betting brand so we won’t be holding any punches. After all you can’t keep running the length of time that Coral have done without picking up a thing or two. So let’s take a look at what Coral offers are in store for you lucky punters. 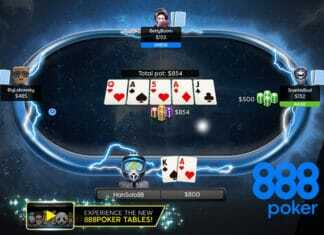 Do you take the Free Bet or Enhanced Odds? Bet £5 get £20 in Free bets – which is equivalent to a 400% Free bet bonus and beats most major betting sites first deposit bonus. Enhanced Odds on your first bet – So as an example: instead of getting normal odds of 4/1 for Man United to beat Newcastle, you would receive enhanced odds of 8/1 giving you a better return on your bet. But that’s not all, just in case you lose Coral will give you a Free £5 bet, now you can’t say fairer than that. For new punters that intend on placing a larger deposit, we recommend you take advantage of Corals 100% Free Matched Bonus up to £50 bet. Just be sure that you place your Sportsbook stake within 14 days of opening the account and that the odds are 1/5 (fractional) or 1.2 (decimal) or greater to qualify. Once you receive your token you must place the full amount on your next wager and it must be used with 14 days of issue. Placing an Acca Bet, Coral have you covered! Coral don’t believe you should be punished when one crazy result that lets you down on an accumulator acca bet. Which is why they give you Super Acca Insurance, which allows you to get up to 3 matches wrong and you still get your money back as a free bet up to £25. Don’t worry all you veteran punters, Coral hasn’t forgotten its core customers. They have some great Money Back Specials on Horse and Greyhound racing up to £25 as well as a Racing Best Price guarantee, so you can be sure that you’re getting the best online odds. With Greyhound Free Bet for Winners, Coral will give you a Free Bet up to £25 if you back a winning dog at 2/1 or bigger in any Live Sky Dogs race. 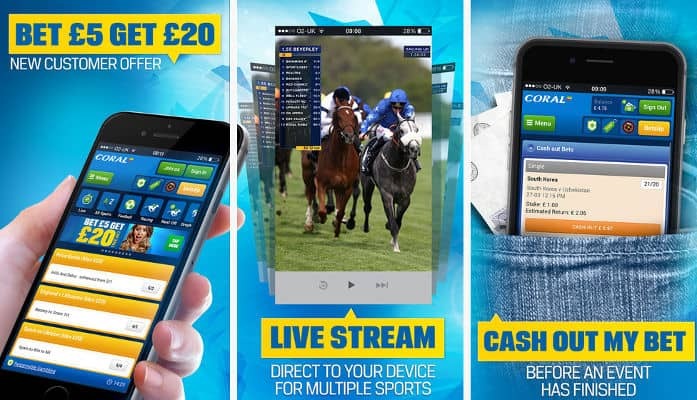 You can also enjoy Live Streaming on all greyhound racing straight to you mobile or desktop. Coral have a wide range of payment options to suit everyone, which include: VISA, Mastercard, Paypal, Skrill, Maestro, VISA Electron, Ukash, Neteller, Prepaid card, ECO, Paysafe Card and VISA Debit. If you need any further assistance regarding any of the promotions mentioned, you can use the following contact details. With one of the best minimum deposit bonuses out there (an impressive 400% Free Bonus), or enhanced odds and a free bet if you lose, Coral would be a great choice for new punters to test the water. If you’re a fan of accumulator (acca) bets then you’ll really appreciate Corals Super Acca Insurance which will have-your-back if you lose a match multiple-fold bet. 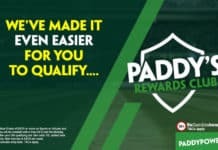 The money back specials and enhanced odds that you won’t find on the high street are particularly good and will keep regular punters coming back for more. So to get this all and of the coral offers mentioned, head over to coral.co.uk and stick a few quid on for me.